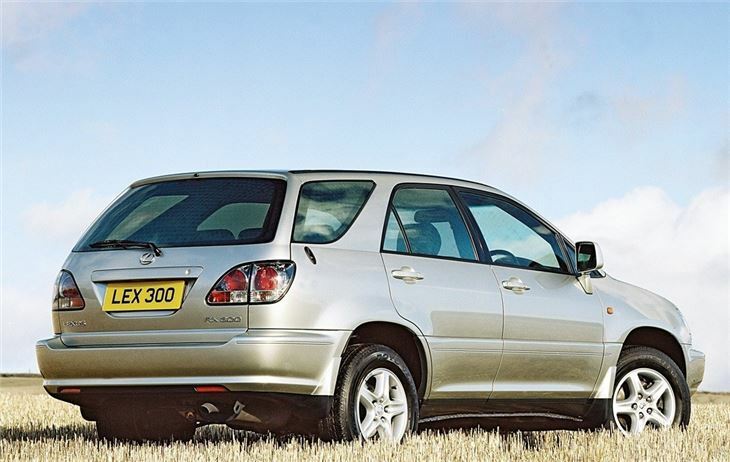 Plushly kitted out and enjoyable to drive, with good handling and a comfortable ride. Limited ability off road. Some of the cabin trim looks cheap. Imported Toyota Harriers posing as UK Lexus RX300s. On the face of it, this is a ridiculous vehicle. After all, who needs a fancy, jacked-up, four-wheel-drive, five-seater estate car with limited off-road ability, limited performance and a petrol habit of 22.5 mpg? Actually, anyone who lives in an area where the pot hole filling fund has been reallocated to building road humps. Normal, environmentally-friendly cars are soon wrecked by anti-car councils. So what the denizens need are big, guzzly 4x4s with fully independent suspension and tyres of at least 70-section. 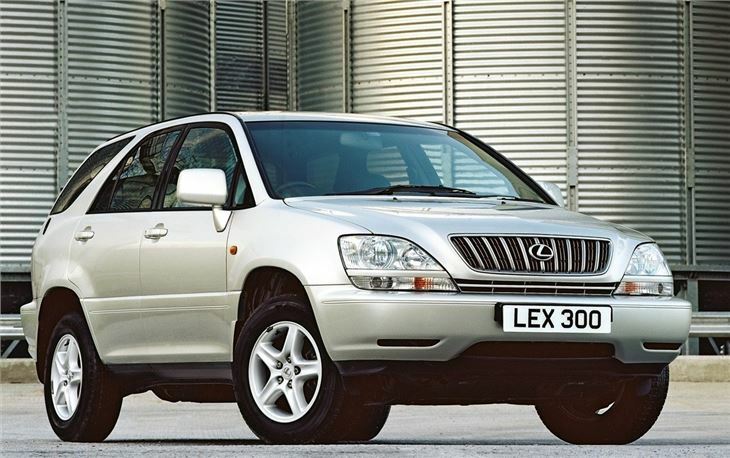 Welcome to inner cities, outer suburbia, and the Lexus RX300.